Built for winning competitions. From 1959 to 1970, Springfield Armory produced the M14 for the United States military. 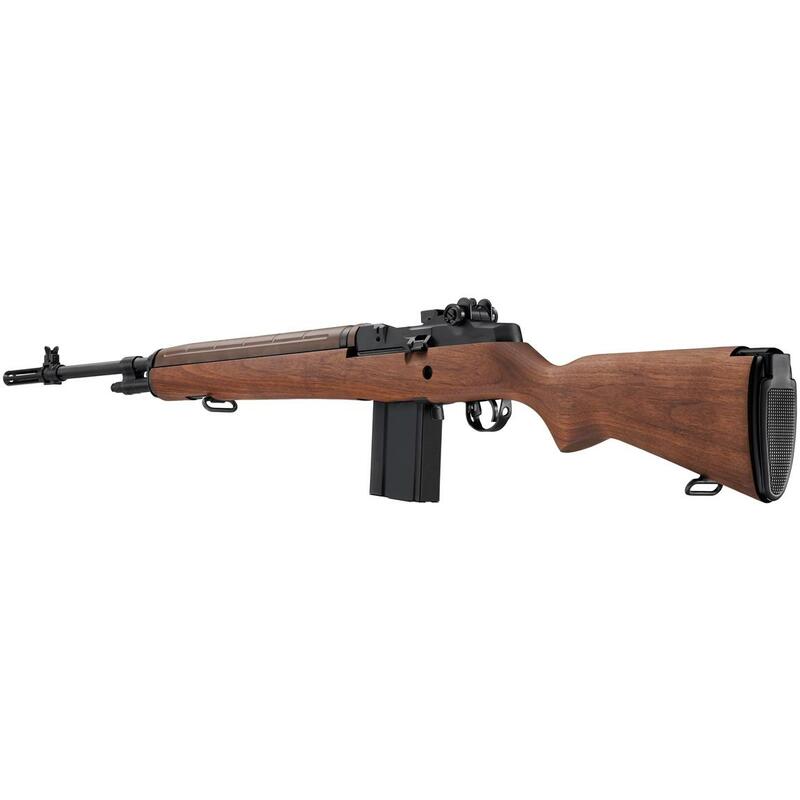 When its civilian-legal variant M1A was introduced, shooters were able to experience the reliable performance the military trusted for so many years. The M1A National Match separates itself from other competition rifles right from the start...the action is glass bedded into the walnut stock to create a rock-solid platform for the rest of the rifle. Add the National Match barrel and crisp National Match trigger and the trophy case basically fills itself.